We understand that transporting a boat can be time consuming and quite the hassle. Allstar Marine offers full service, mobile boat repair or pick up at your home or dock. With easy access through Sue River in the middle river are of the Chesapeake Bay, you can boat right to our marina for service. Contact us today for more information about these services! Our maintenance facility features a full service, 2,200 square foot shop area for maximum working capacity. The property is surrounded by an electric fence for added protection against theft for both our customers and employees. The safety and security of your property is our top priority! We understand that transporting a boat can be time consuming and quite the hassle. Allstar Marine offers full service, mobile boat repair or pick up at your home or dock. Contact us today for more information about these services! 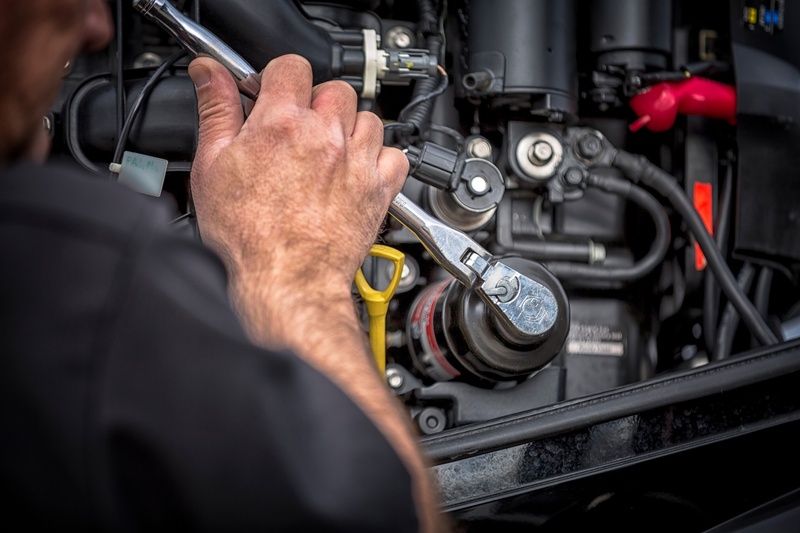 All engine repairs carry a 60 day guarantee from the time of completion! Allstar Marine will also honor all factory warranties on new products purchased directly through us.